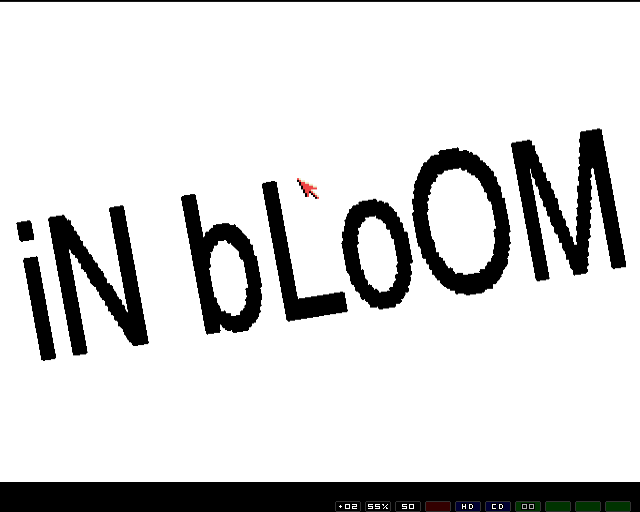 Copy the InBloom. * files to the same directory on your harddrive. Copy the files in the Libs directory to your Libs:. This demo is multitasking, so don't run any weird stuff in the background.